The Law Office of Roland Ho > News & Blogs > Do you know where the beverages you drink or like are actually made? Do you know where the beverages you drink or like are actually made? 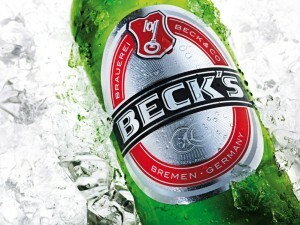 I have recently discovered (perhaps like many others) that Beck’s is not actually manufactured in Germany. 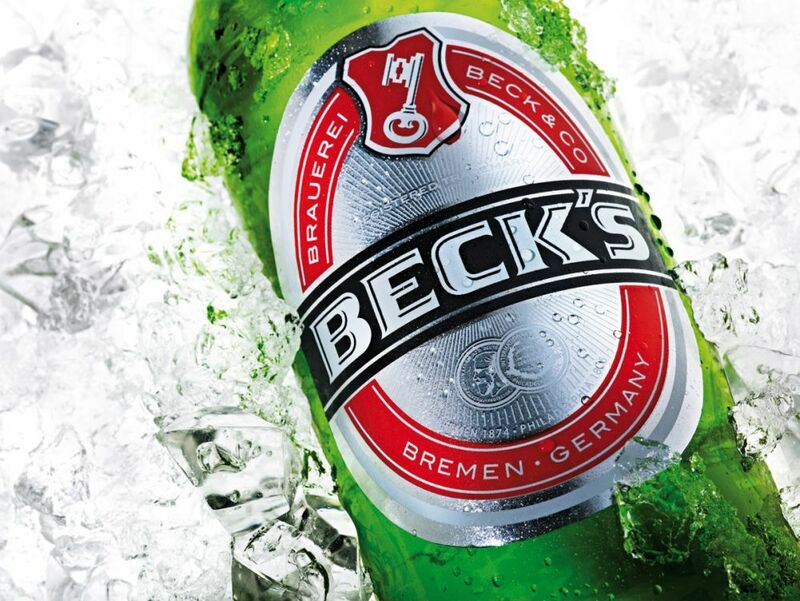 Three Beck’s customers (who had been consuming this brand for many years) decided to file a class action lawsuit against Anheuser-Busch (yes, that’s correct. An American brewing company, currently owned by Anheuser-Busch InBev, a Belgian-Brazilian corporation, headquartered in Belgium and Brazil) for essentially misrepresentation (involving misleading labels). A class action lawsuit involves generally a large group of plaintiffs where each individual plaintiff may have suffered normally an insignificant loss, but the sum of all damages will be substantial. For instance, if AT&T illegally charged each customer $10, the amount of loss would be insubstantial for an individual claim. However, AT&T unjustly obtained millions of dollars from all of the company’s customers, then a class action lawsuit would be appropriate under these circumstances. The Beck’s label states “originated in Bremen, Germany.” Does it mean this product is made in Germany? Is it misleading in any way? What do you think? Well, at least, I thought I was drinking the beer from Germany as I had purchased this merchandise before! This may explain why that Beck’s is not one of the types of beer sold at Oktoberfest here. Or maybe it was. Don’t quite remember. Having too much fun there to recall the detail. According to the lawsuit filed, the plaintiffs alleged that the defendant company tricked customers into buying more beer by claiming that the item was brewed in Germany, utilizing German ingredients. After about 2 years of litigation, the parties settled the lawsuit. If you purchased Beck’s in the past, you could be entitled to a refund. Don’t expect to get rich from the refund though. I suppose the named plaintiffs (perhaps good friend, getting together and drinking in the backyard after so many years) realized they were cheated and defrauded and determined to do something. Hopefully, Anheuser-Busch has learned a lesson and will act accordingly in the future. Sometimes, people need to just take action to bring these big corporations in check.